The Michelin Pilot Challenge features sports cars from manufacturers worldwide, straight from the showroom floor, racing side-by-side. 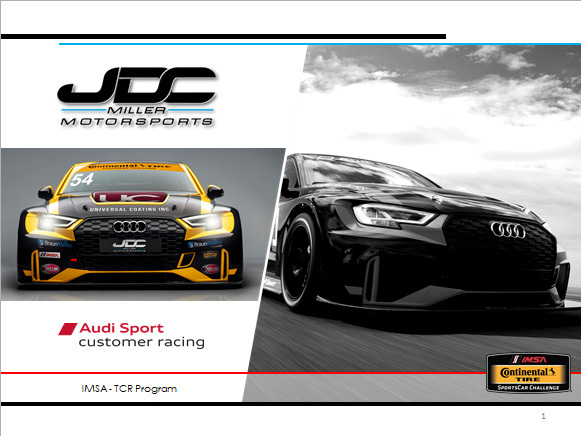 Two classes competing simultaneously on track are Grand Sport (GS), Touring Car Racing (TCR). Grand Sport (GS) - As with all Michelin Pilot Challenge cars, GS class cars start out as stock, production model cars that race with minor modifications only. 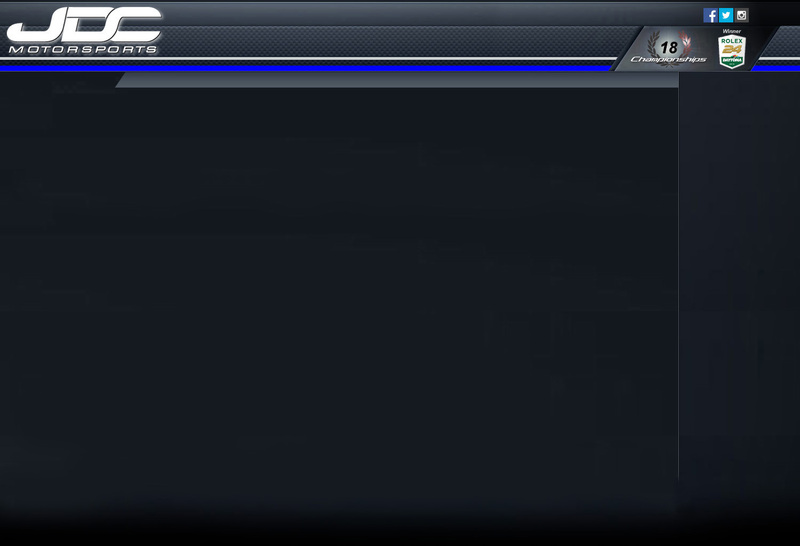 The GS class contains the top performing cars and include the Aston Martin Vantage, BMW M3, Chevy Camaro GS.R, Ford Shelby GT350R-C, Ford Mustang Boss 302 R, Nissan 370Z, Porsche 911 and Subaru WRX-STI. The engines are tuned to produce between 350 and 405 horsepower and are cabable of speeds in excess of 160 mph. 0100 km/h in approx. 4.5 seconds. Six-point harness adapted for HANS system.